HomeHealth & BeautyKeep your nails perfectly groomed! 12 Piece Beauty and Manicure Kit with BONUS travel case! The Sympler 12 Piece nail kit is a professional grade grooming kit in a handy travel case for all your manicure, pedicure and beauty needs! The Sympler 12 Piece Manicure and Beauty Tools Kit helps keep your nails healthy and looking great. 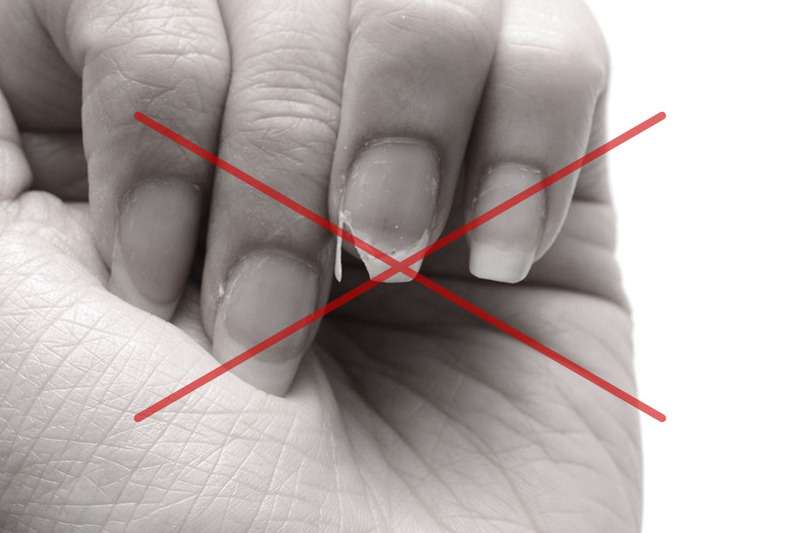 Are you fed up with having unpleasant nail beds, unshaped nail grooves and nasty edges? Are your cuticles looking too long? With the 12 Piece Nail Kit you can give yourself a manicure that will instantly beautify your nails! All the essential tools in this kit are required to make your nails look healthy and beautiful. Do you not have time to go the salon or beauty shop to get your nails done? And are you worried about your nails and personal hygiene? The 12 Piece Nail Kit is perfect for nail maintenance for your personal hygiene, to avoid those undesirable nail conditions by having the correct tools for fingernail care! The 12 Piece Nail Kit also includes a set of tweezers, perfect for plucking eyebrows and other unwanted hairs! So it’s not just your nails you're keeping beautiful, it’s everything! This set has it all! With the 12 Piece Nail Kit you receive a stylish travel case so it can be used anywhere at anytime. Treat yourself to glamorous beautiful salon quality nails all in the comfort of your own home! My nails are looking fab! This set literally has everything you need for fantastic looking nails and saves me spending a fortune on getting my nails professionally done.